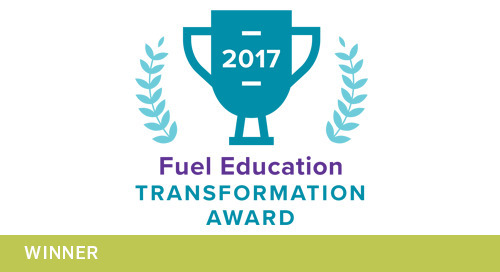 Transformation Award Winner: For using online learning to bring a wide variety of education opportunities to its students, despite its rural setting. Trigg County Public Schools in Cadiz, KY, decided that online learning provided a viable way to expand the range of courses available to its high school students. 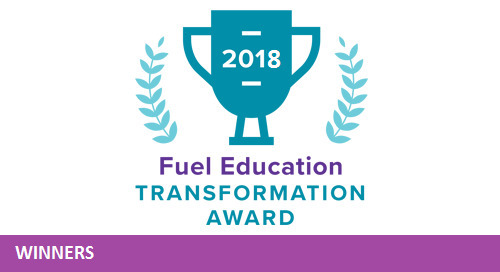 By using FuelEd Online Courses, the FuelEd Anywhere Learning System, and Middlebury Interactive Languages™, Trigg County High School is able to exist in a rural setting with a limited number of staff members and still offer students a wide variety of courses that they can complete at home or in a lab setting at school. Trigg County uses Middlebury to provide access to world languages that otherwise would not be available. 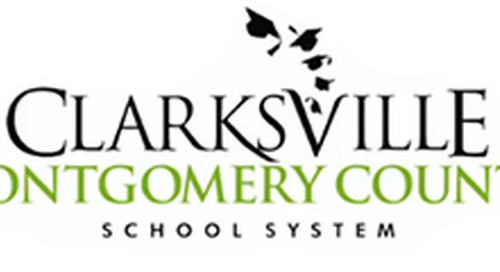 The school also offers credit recovery courses to students who have failed a subject in the classroom, or who have transferred to the school and are missing a course that is required to graduate. Students are able to take electives that interest them through FuelEd, and complete the courses outside their daily onsite class schedule. They can explore introductions to possible career paths—like culinary arts and veterinary science—that the school had never been able to offer before. For students who transfer into the county after their junior year and who need to complete the state requirement for “demonstrated performance-based competency in technology,” Trigg County provides them the option to take one of several FuelEd technology courses. 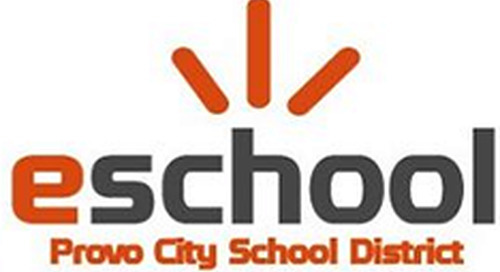 When the school’s Site Based Council decided in 2014 that there would be no on-site summer school option available, Trigg County was able to offer online summer school courses through FuelEd so students could stay on track to graduate with their class. 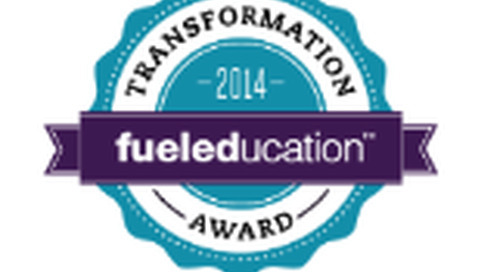 In 2014, Trigg County High School was named a District of Innovation by the state of Kentucky. 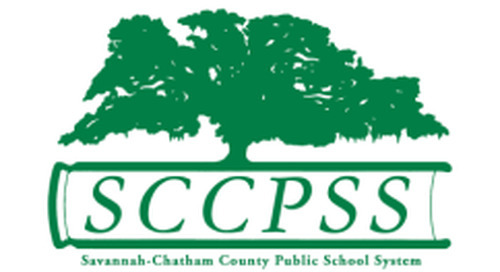 This designation enables the school to take advantage of certain state waivers in order to rethink what a school might look like, and to redesign student learning in an effort to engage and motivate more students and increase the numbers of those who are college- and career-ready. 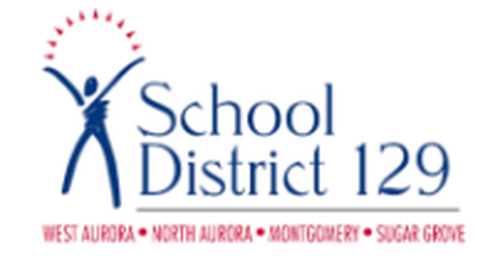 The district also believes that part of creating an effective and engaging learning experience includes online and blended learning programs offered in partnership with FuelEd. California art and science academy recognized for providing students a fully online personalized learning program enabling outstanding achievement on state exams. 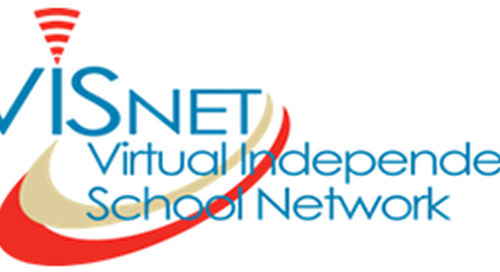 Washington state school district recognized for serving the community’s education needs with a breadth of online and blended learning options available district-wide. 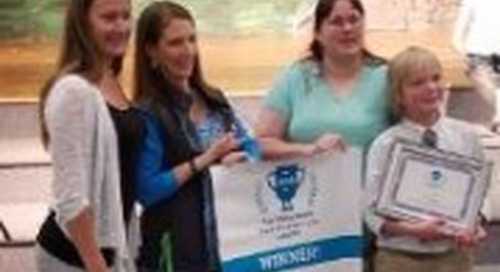 Colorado school recognized for being the first comprehensive, blended school to achieve among the highest growth scores in the state of Colorado. Oregon school district takes a comprehensive, open approach to serving students across the district, effectively providing a "School of One" to meet students' individual needs. 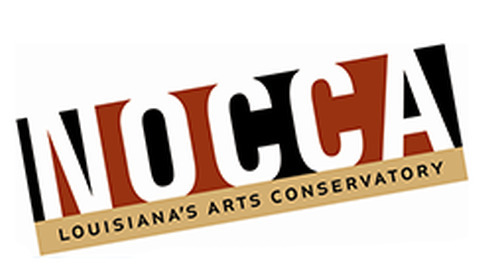 New Orleans school enables further development in the arts while ensuring individual academic needs are met to advance to the college level. Georgia school system extended "the learning day" to keep students on the path to graduation. Illinois school district finds success in giving middle school students a head start with world language learning and better preparing them for AP level language courses. Utah school district leverages online learning success to give local students a global outlook. 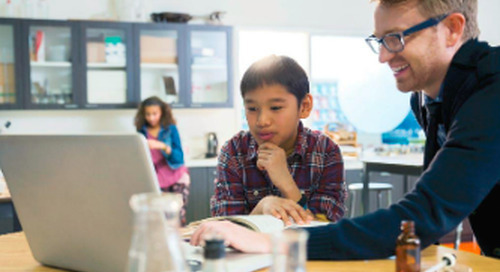 North Carolina online schools succeed by removing barriers to high quality online learning resources for independent schools. 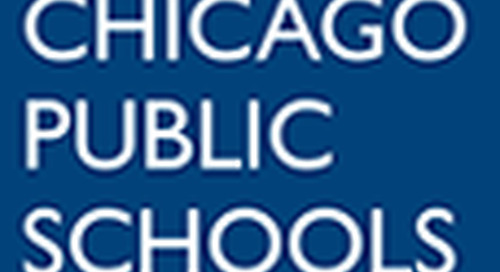 Chicago Public School system implements education through individualized and continuous education for diverse student populations. 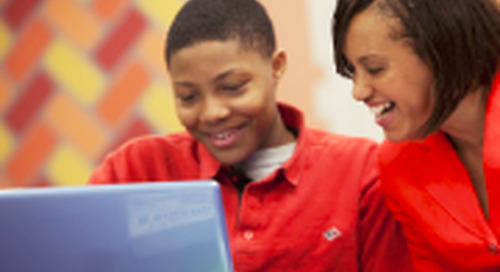 Tennessee school system transforms education through tailoring programs for at-risk students. Colorado blended academy on constant pursuit of innovative education for all students. 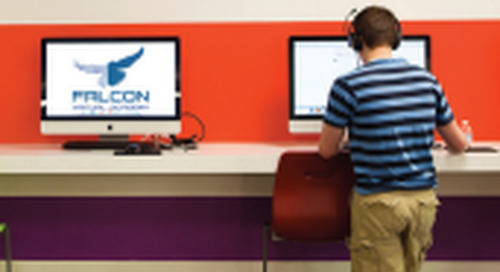 Florida school district transforms education by removing barriers to quality online education. 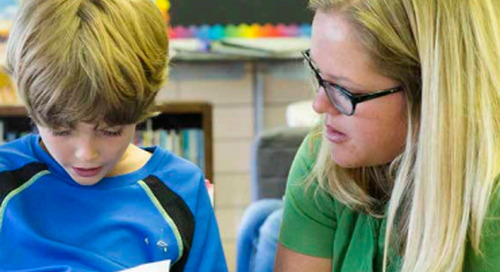 Utah school district transforms education through innovative engagement.